Judith MacKenzie is known for spinning primitive breeds of sheep, but her love of wild, natural fibers runs far deeper (and stranger). In one of the delightful articles in the Judith MacKenzie Collection, she discusses a subject dear to her heart: gathering and spinning plant and animal fibers far beyond our standard repertoire of natural fibers. Here’s just a sample. Historically, we have spun with an astonishing and unending variety of animal fibers. We have made yarn from raccoons, ibex, woolly mammoths, mountain goats, bears, many varieties of goats, camels, alpacas, vicuñas, llamas, horses, cows, sheep, dogs, wolves, coyotes, hamsters, guinea pigs, rabbits, antelope, marmots, mink, chinchillas, opossums, bison, musk oxen, and chamois, to mention just a few. Even porcupines have a downy undercoat! It appears that if it has fluff, we have spun it at least once. Most animals in North America have at least two coats: an outer coat that generally stays in place and an undercoat that sheds as the weather warms up. This undercoat is usually soft, short, and easily spun. It is similar to spinning dog hair or cashmere. There are no animal fibers that won’t make a yarn. Remember that you are not permitted to gather anything in national parks or on city or state public lands. Ask permission before you gather anything from private land and use good wild crafting guidelines (wild crafting is the practice of harvesting wild plants for food, medicinal, or crafting purposes from their natural habitat in environmentally friendly ways that do not permanently harm the plant or the environment in which they grow). Don’t gather more than one-third of any plant source. Animal fibers, however, do not have the same constraints. Find out which feathers are legal to gather and which are not. Recycle animal fibers whenever possible. Be respectful in the wild. Mountain goat fiber formed the basis of much weaving in the Pacific Northwest. Goat fiber was a major trade good for people from the Rocky Mountain areas, and goat hair was collected from the Cascade and Coastal mountain ranges as well. The fiber was collected as natural shed fiber or stripped from the hides of animals killed for food. 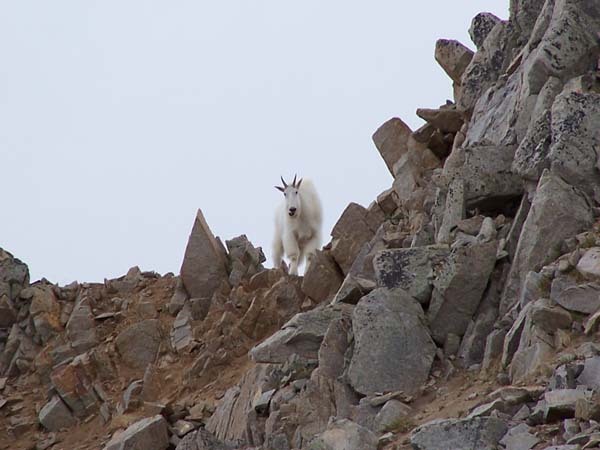 Mountain goats (Oreamnos americanus) are not true goats but are related to musk oxen and chamois. They have a beautiful dense white coat, and both males and females have slender black horns. They are sure-footed animals that live almost entirely above the tree line in high alpine meadows and are native to Alaska, British Columbia, Alberta, Washington, Montana, and Idaho. Mountain goats, like bison and yaks, put on a thick undercoat to help them through the winter. To collect their wild fiber, you will have to hike up into some of the most beautiful places on earth. Goats find small sandy depressions tucked away in the rocks above the alpine flower fields to both sleep and have dust baths. This is the best place to collect the shed fibers. The goats appear to be mainly two-coated with a coarse protective outer coat and a fine cashmere-like inner coat. 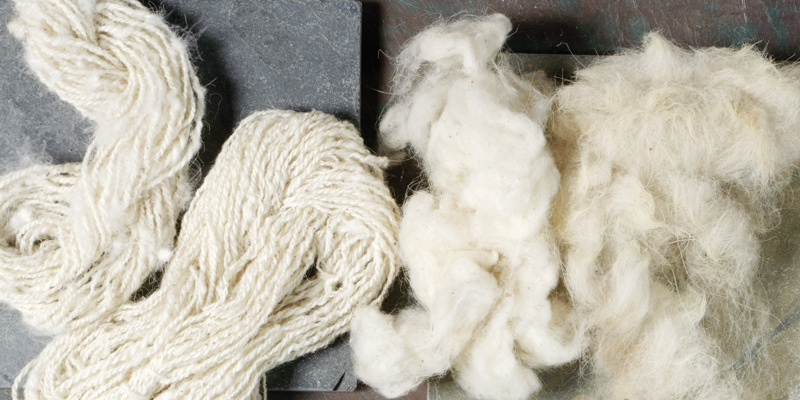 However, there is a wide range of fibers within these two groups, everything from long silky fibers to coarse bristle fibers and very soft, fine undercoat fiber to fibers that are similar to sheep’s wool. The shed fiber mats usually have both fibers in them and need to be dehaired by hand. The fiber is almost completely white with now and then a few brown hairs that are traditionally removed. Mountain goat down fiber is quite short and is best spun using a woolen technique. It will be both stronger and easier to handle if it is plied. My wrist warmers are made of a very traditional yarn, a mix of mountain goat and wild duck and swan down collected from the birds’ grooming places on the banks of our old beaver dam. I made a two-ply yarn and encased the down fibers in between as I plied. 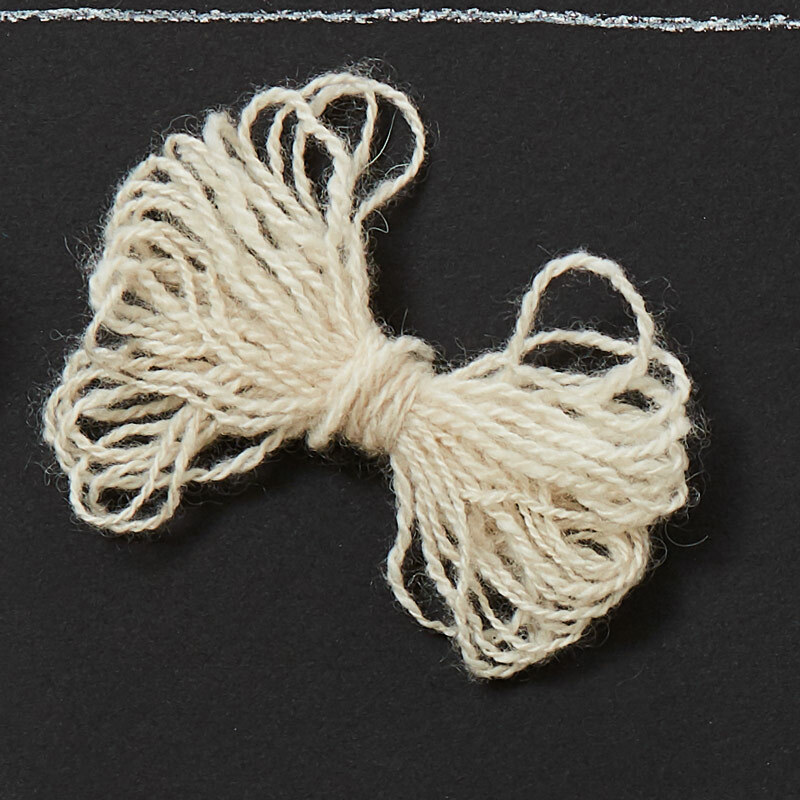 Historically, West Coast textiles were often made with very complex yarns: cedar cores wrapped with goat fiber to make thick blanket yarns, beautiful yarns made with mixtures of hummingbird down and fireweed floss. Learn more about natural fibers with Judith MacKenzie! Please correct this statement “There are no animal fibers that won’t make a yarn.” no animal with an undercoat is more exacting. try spinning a Dalmatian, dobie,, etc. I started spinning Samoyed dog hair before spinning with sheep;s wool, so nothing is difficult.